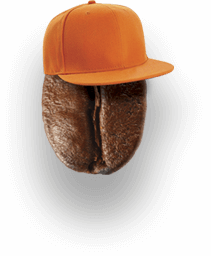 For every kind of bean. 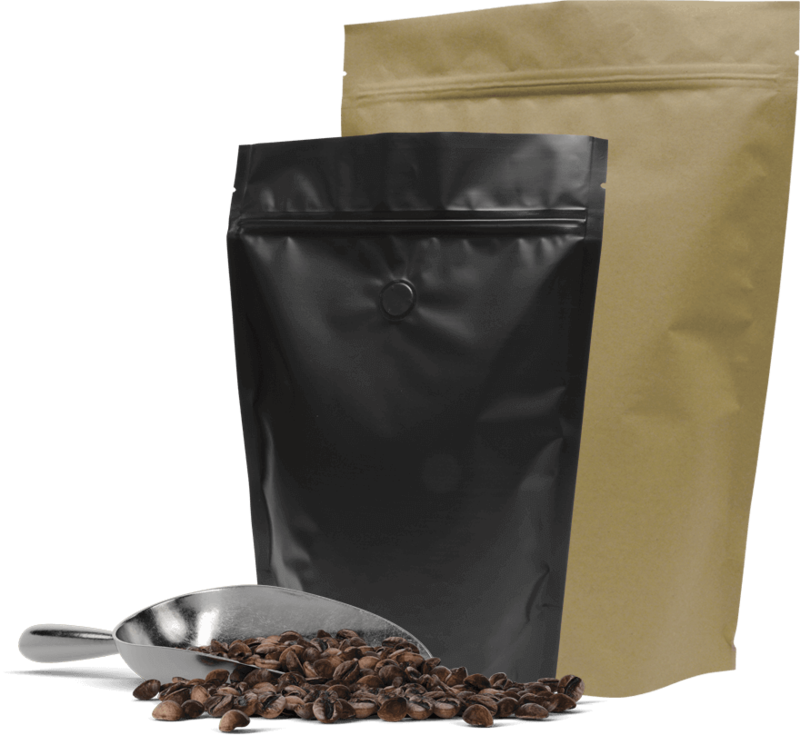 Designed for the exacting standards of the coffee industry, the range of premium, high quality Castaway® coffee bags will ensure your beans remain fresh from the roast to the pour. 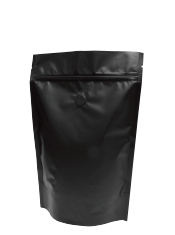 The standard 1kg side gusset bags are ideal for roasters who sell their beans wholesale. 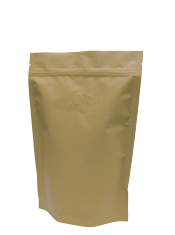 We also have stand-up pouches and box bottom bags with resealable zippers that are perfect for increasing retail sales. 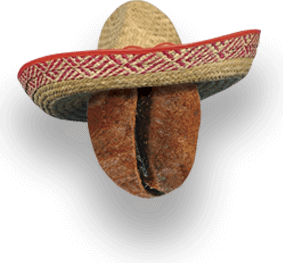 Add some personality to your portfolio with custom printing available across the range. 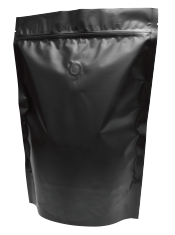 The side gusset bag is designed to maximise space utilisation, providing efficiencies for packing, transport and storage. 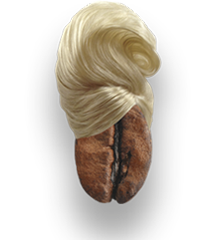 It is the ideal choice for coffee roasters who sell their beans wholesale for baristas to use behind the counter. 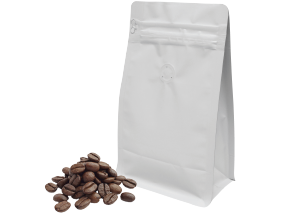 Side gusset bags can be printed on all four sides, with the side gusset providing a full wrap around canvas for strong visual impact. 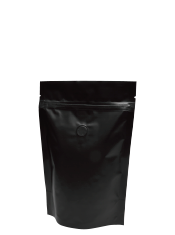 The box bottom bag retains its shape to sit neatly on the shelf like a box, ensuring strong visual impact and stability. 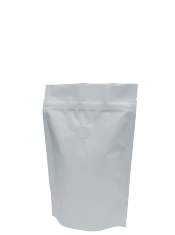 This allows a greater number of facings on a retail shelf and avoids the need to tape the bottom of the bag. 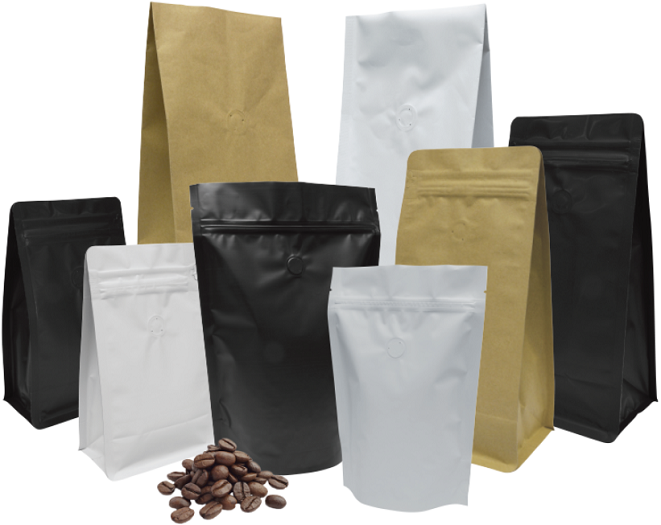 The consistent shape of the bag makes it easy to view and compare different blends. 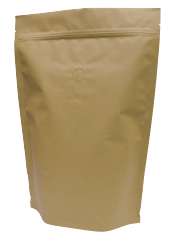 The box bottom bag has five faces available for continuous printing with print-registered side and bottom gussets. 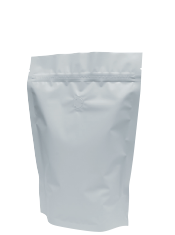 Peel the tab to open the bag, and use the zipper to reseal the bag for maximum freshness. What does the one-way degassing valve do? 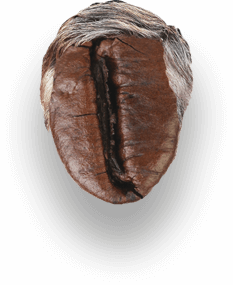 The degassing valve vents the CO2 that is naturally released from freshly roasted coffee beans. 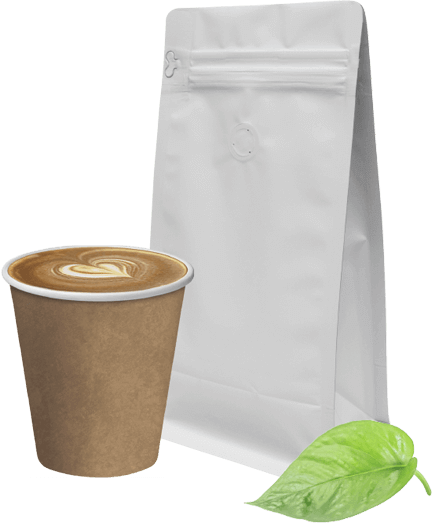 Without a valve, the release of CO2 gas could rupture the coffee bag. 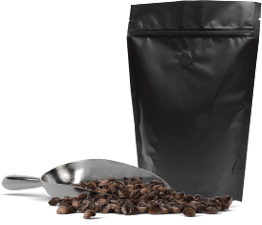 The valve lets the CO2 escape while preventing air from re-entering the bag, ensuring freshness. How do I use the Peel ‘n’ Seal zipper? 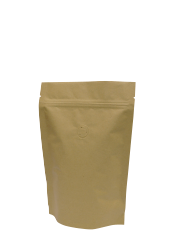 At the top of the bag, lift the tab and peel to the right along the top of the bag. 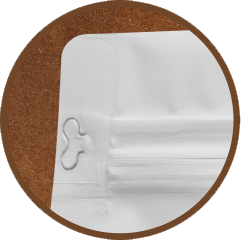 Once the zipper has been peeled off you can open the zipper like any normal bag and press to reseal. 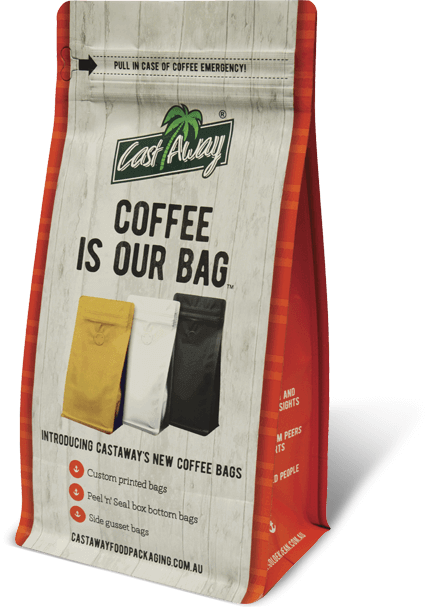 Castaway® coffee bags are made with a mix of materials including bi-oriented polypropylene (BOPP), metallised PET (VMPET), and linear low-density polyethylene (LLDPE). 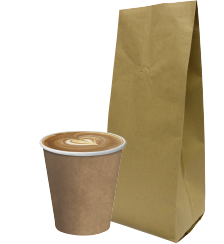 BOPP is the outer material on white and black bags, while brown bags use natural kraft paper. 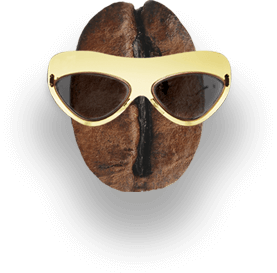 VMPET provides an excellent barrier to light and oxygen that keeps the coffee beans fresher for longer. 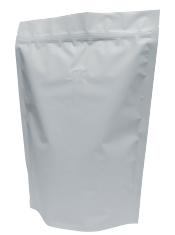 LLDPE is the inner lining of the bag that provides a food-safe surface, as well as allowing the bags to be heat sealed. 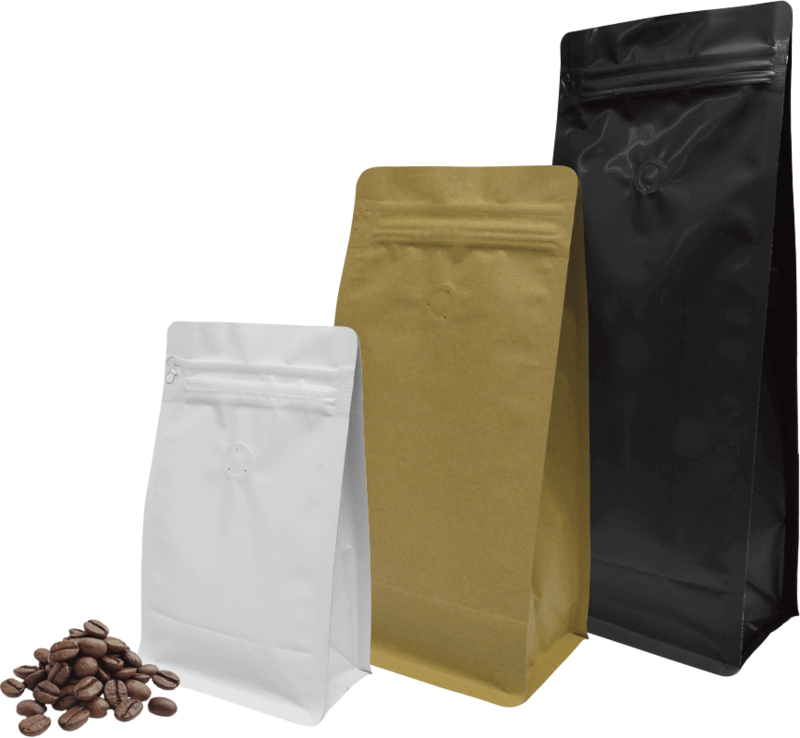 Stand out from the crowd with custom printed coffee bags to showcase your brand or your blend. Achieve maximum impact for your brand with custom printing available for any of our standard sizes, or even custom sizes. 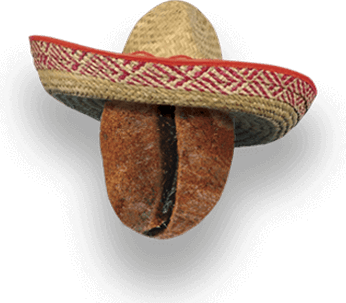 Our high-quality gravure printing process can produce up to ten colours, delivering photographic image quality, with sharp graphics and text. 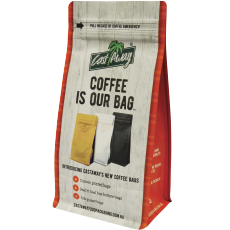 Contact us to find out how you can build your brand with custom printed Castaway® coffee bags. 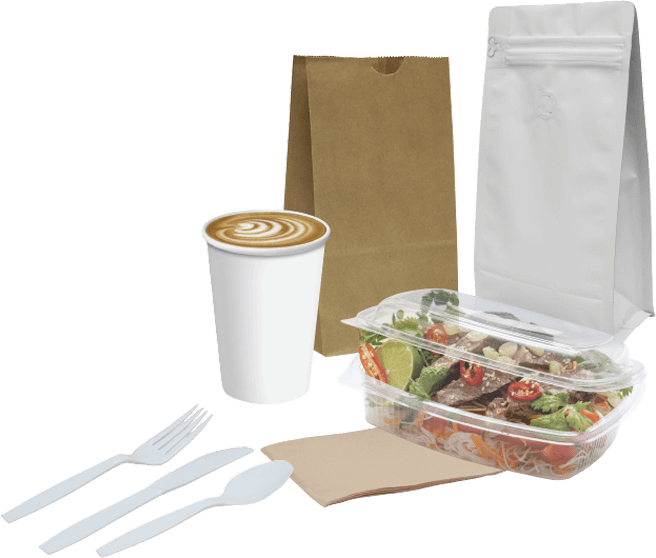 At Castaway®, we not only want your brand to be noticed, but we want it looking its very best across all of your branded packaging. 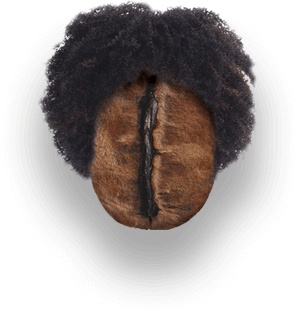 Our TrueColour™ print management system utilises the latest technology to accurately match colours throughout the whole process from initial colour selection, to colour proofs, and final production. 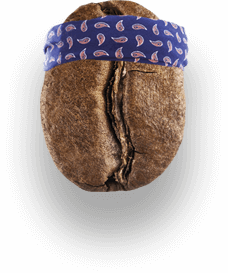 Our printing experts will ensure that your brand and design is consistently reproduced across different material substrates for high-quality, colour accurate packaging. 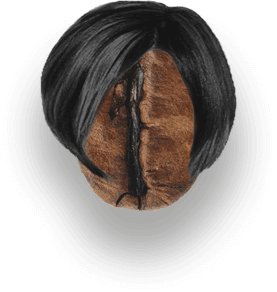 If you buy coffee beans by the kilogram, bring your used bags back to the store instead of taking a brand new one every time. 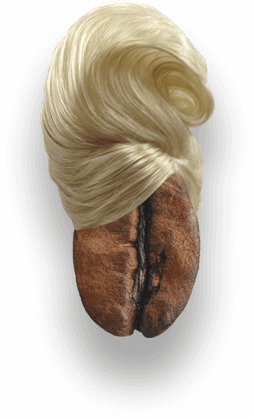 Many coffee roasters and cafes offer coffee beans in bags of 1kg or more. 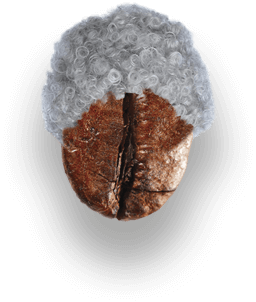 Buy buying in bulk you can reduce your usage. 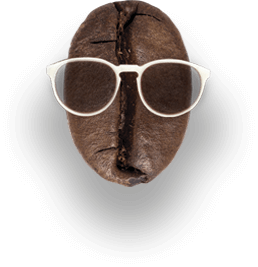 Simply store your beans in a cool, dry and dark spot. 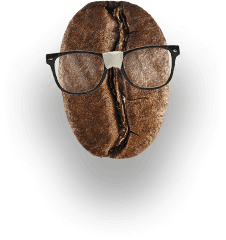 Castaway® and MPM Marketing Services now provide coffee roasters with a ‘one-stop shop’ for packaging solutions. 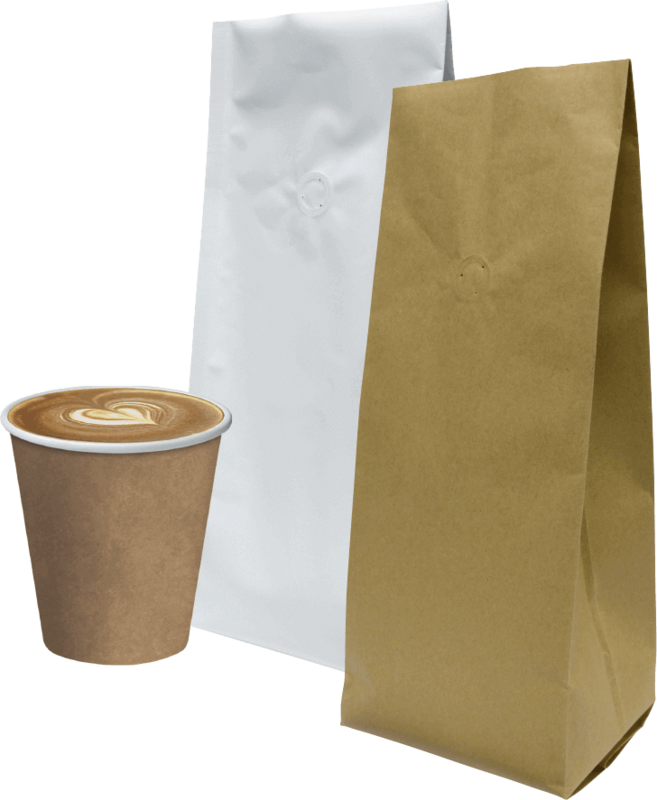 The new coffee bags complement an existing range of paper coffee cups, napkins, wipes, knock tube bags and containers. 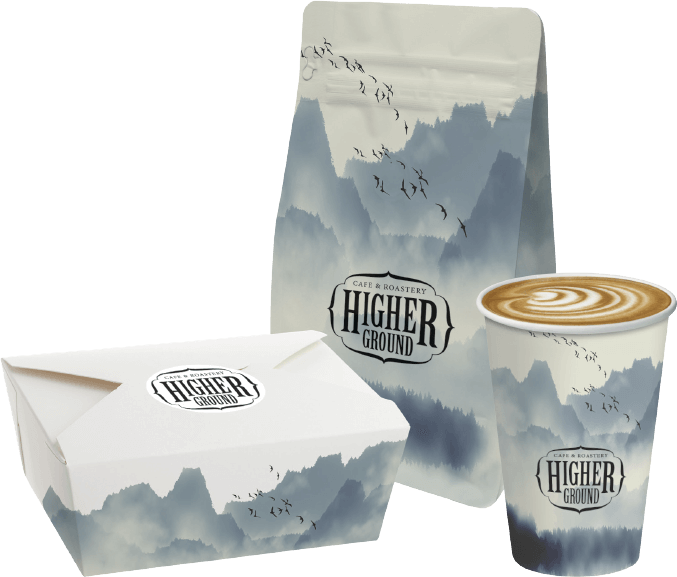 Our high-quality packaging, combined with logistical efficiency, can provide you with the ideal platform to achieve your business goals. 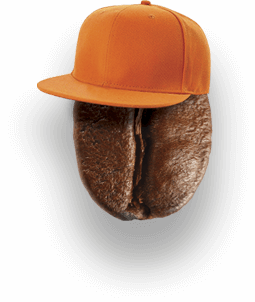 Contact us to learn more about how our packaging solutions can provide you with a one-stop shop for your coffee roastery.